Thai immigration have confirmed the new requirements for foreigners when applying for an extension of stay based on retirement, marriage or being a parent to a Thai child. 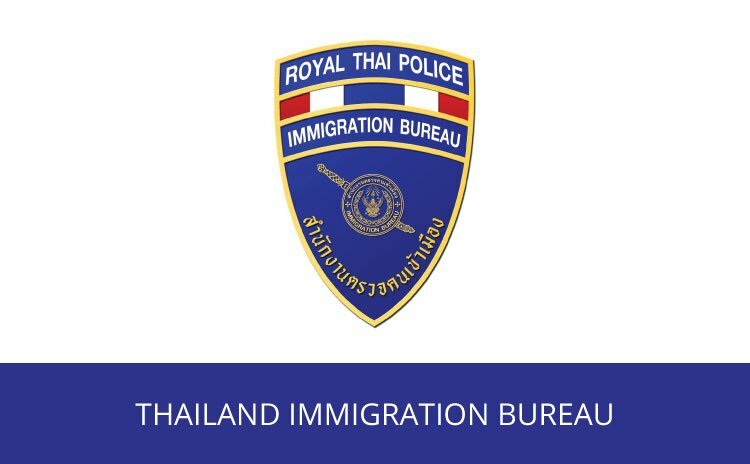 The updated requirements, seen by Thaivisa, are detailed in a national police order dated 26 December 2018 and signed by immigration chief Lt Gen Surachet Hakparn. 2.18 In the case of family member (mother, father, male or female spouse, child, adopted child or child of spouse) with Thai nationality. Can be authorized for not more than 1 year. Evidence of annual income that equates to no less than B40,000 per month of alien father, mother or spouse such as. 1. Tax receipts of the supporting relative. (Presumably Thai tax receipts for a foreigner working in Thailand supporting foreign spouse, parent or child, e.g. you have a Thai wife and support your mother or non-Thai child from a previous marriage living in Thailand). 2. Evidence of a pension. Letter of certification from a Thai bank supported by bank statements showing a pension being transferred to the pensioner’s bank account every month for at least 12 months. Exceptions are allowed for those who have been retired for less than one year – example given. 3. Evidence of income from a foreign embassy or consulate. For retirement extensions of no more than 1 year evidence of average monthly income of B65,000 is required. 2. Evidence of income from a foreign embassy or consulate. The changes are that applicants must be able to show income going into a Thai bank account and that income proof from an embassy (providing your embassy still issues income letters) will still be accepted. The document is the first official confirmation from Thai immigration regarding the aforementioned extensions of stay (more commonly referred to as retirement and marriage visas) after it was announced in October that several embassies including those of the UK, Australia and United States, would no longer be issuing income letters or affidavits to expats in Thailand. The income letters had been used by expats to confirm their income when applying for a retirement or marriage extension. The embassies announced they would stop issuing the letters in January 2019 because Thai immigration wanted them to start officially verifying the income of everyone applying for the letter. 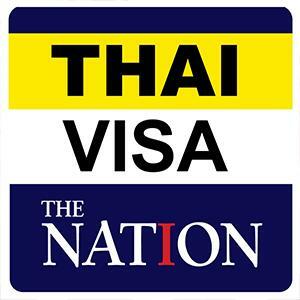 An unconfirmed report submitted by Thaivisa member bkk6060 stated that immigration are likely to offer some leeway to foreigners with regards to submitting 12 months worth of statements for the first applications under the new requirements. However, from 2020 applicants will need to make sure they are able to show a full 12 months worth of income coming to a Thai bank account. This infographic from the British Embassy Bangkok details how to open a bank account in Thailand. The requirements for opening a Bangkok in Thailand are likely to be the same for most foreign nationals, although individual branches may require additional documentation. A certified version in English of the new requirements will be posted on Thaivisa shortly. Many thanks to Tod Daniels, Arkady, Ubon Joe and BadBanker for the information.